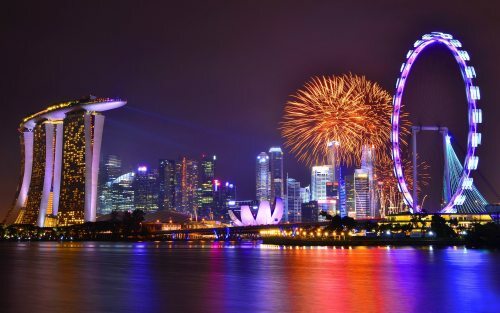 Flights from Toronto to Singapore are available for just $671 CAD roundtrip including taxes. The flights are with China Eastern and have 1 stop in Shanghai. This is 38% below the typical best roundtrip price between Toronto and Singapore. 2. Go to Momondo and search for a flight from Toronto to Singapore. Use the same dates you found on Google Flights. 3. Click through from Momondo to whichever site is showing the cheapest price. toronto, yyz, flight deals, asia, southeast asia, singapore, sin and china eastern.